Pain in a child’s foot or ankle is never normal. There are no such thing as “growing pains.” Any pain that lasts more than a few days, or that is severe enough to limit the child’s walking, should be evaluated by a Podiatrist. 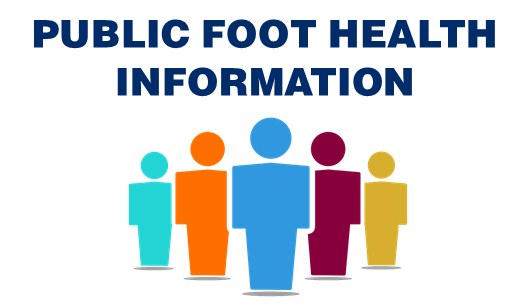 PEDIATRIC FLATFOOT - Most children with flat feet have no symptoms. However, sometimes they may have trouble participating in physical activities or sports, or appear to walk or run awkwardly. Some complain of pain or cramping in their feet, legs or knees. Any pain or difficulty with a child’s feet should be evaluated. CALCANEAL APOPHYSITIS (SEVER'S DISEASE) - Calcaneal apophysitis is a painful inflammation of the heel’s growth plate. It typically affects children between the ages of 8 and 14 years old, because the heel bone (calcaneus) is not fully developed until at least age 14. Until then, new bone is forming at the growth plate (physis), a weak area located at the back of the heel. When there is too much repetitive stress on the growth plate, inflammation can develop. INGROWN TOENAILS - Tight shoes or socks, or incorrect nail trimming are the most common cause of ingrown toenails in children, although sometimes the tendency for nails to curve inward is inherited. When the nail breaks the skin, serious infections can result. Parents should never try to dig the nail out at home; treatment by a Podiatrist is advised. PLANTAR WART - Warts can develop anywhere on the foot, but typically they appear on the bottom (plantar side) of the foot. Plantar warts, which are caused by the human papilloma virus, the same virus that causes warts on other parts of the body, commonly occur in children and adolescents. These warts grow deep into the skin, and can make walking or standing painful. 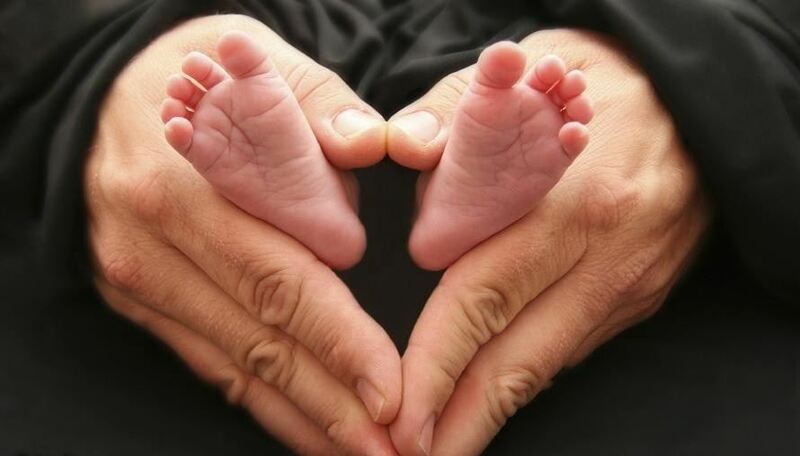 The ABC’s of good foot health for your baby and young children includes a visit to the Podiatrist.